Addison DeMoss first from right. 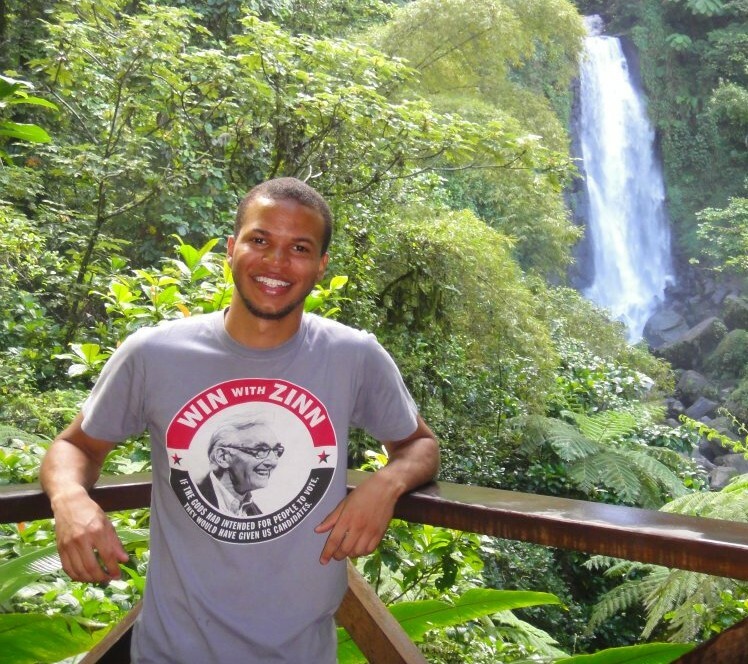 I am Addison DeMoss, a recent graduate of Morehouse College and a future Peace Corps volunteer. Throughout my life, I have been fascinated with the idea of traveling and discovering new cultures. Because of the opportunities presented to me, I have been fortunate to visit places such as Brazil, Colombia, Peru and Italy. I believe it is important to travel abroad, because it allows people to enhance their knowledge about another group’s culture and way of life. In the black community, traveling to foreign countries is something that is rarely focused on for a variety of reasons. It could be due to financial struggles, the amount of opportunities, or lack of desire. There are many blacks who have never left the comfort of their own state, much less entered a foreign country. As a young black man, I understand the issues that blacks can face not only in the United States, but abroad in other countries. Some foreigners might have a negative view of blacks, simply because we aren’t portrayed in a positive way by the media. Our claim to fame is through entertainment, but we’re terribly underrepresented in other areas that are important to society. Black children don’t see enough doctors, lawyers, and other positive role models who look like them. What they see or hear is through television, radio and the internet. Their view of success is to be an athlete or entertainer. I encourage young black people to travel, because it helps to open their eyes about what life is beyond their borders. They can experience firsthand what happens in a foreign community, how people interact, what their values are, what they eat, what they wear, how they feel about particular issues. It’s a way for someone to educate themselves and to build an open mind about what is unfamiliar. 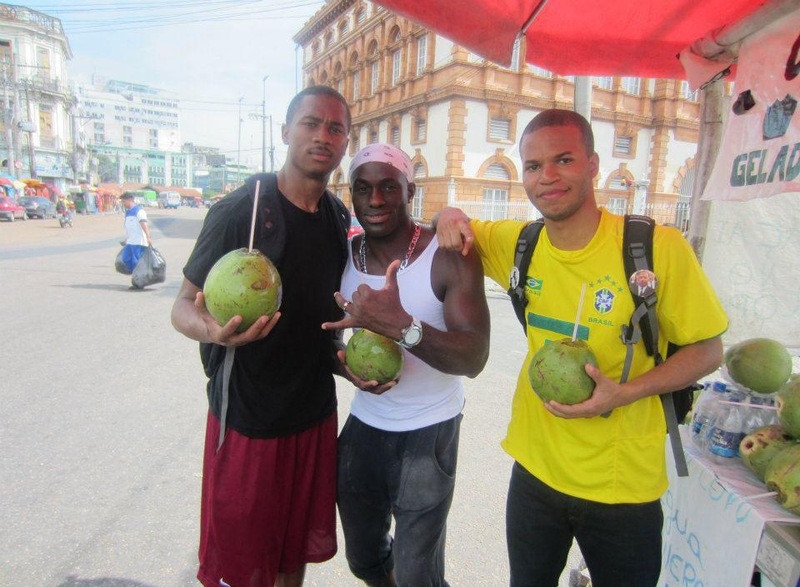 Black travelers are underrepresented and it’s up to young black males and females to educate the countries they visit. We can change the negative images that countries have developed about us one person at a time. We have the ability to demonstrate that not all of us are what we may appear in the media. Traveling is a way to gain new opportunities, meet new people and display that people of color have much to contribute. It is up to the black youth to take initiative and understand that there is a world to be discovered. The choice is theirs. They must become the leaders they envision. Addison DeMoss is one of our recent Youth Passport Project: Peace Corps Initiative recipient. He will be serving in Republic of Mozambique starting in the summer of 2014. We look forward to hearing from Addison about his experience along the way. Love it. As a Current PCV, it will be my duty to communicate with the Diversity Team at PC HQ and talk about reaching out to the HBCUs and other small black community colleges to share with our people how you can leave and see with world, gain experiences and learn languages that you wouldn’t by stating at home. We ARE the voices!. Join facebook Black Peace Corps Volunteer’s Page… lots of good people and resources..
Good luck in Mozambique, I will be serving in the Philippines and I am making it a mission to stay connected to my HBCU, and encouraging every young person I come across to make an opportunity happen that will allow them to travel and broader their outlook on life.